Welcome to The Goode Witch Shoppe, where the proprietor Glenda Goode makes improbable matches! Glenda Goode meddles–but only for the good of others. She can’t resist using her witchy talents to crunch the magical numbers and make matches she’s certain will conquer even the most difficult of circumstances. She’s convinced that if a couple is right for one another, nothing can keep them apart–not even time itself. Click to find out if love truly can span the ages! 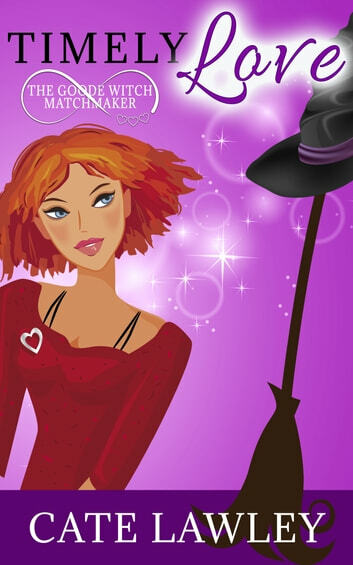 Cate Lawley is the pen name for Kate Baray's sweet romances and cozy mysteries. Cute and original story. 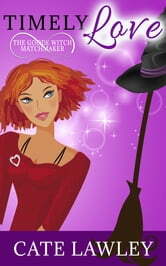 Has all the elements—a mathematical matchmaker witch, two main characters that live in different eras, and time travel. A sweet and enjoyable MUST read.